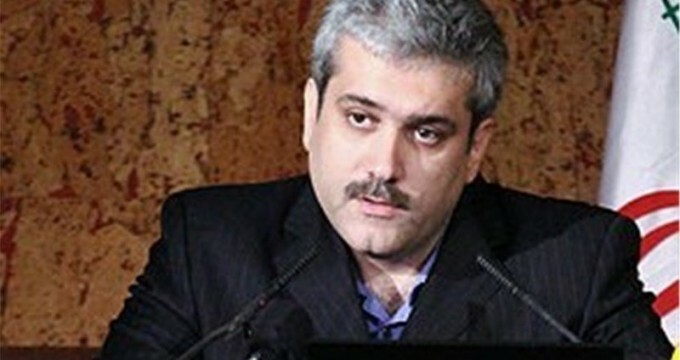 FNA – Iran’s Vice-President Sorena Sattari announced that the country’s knowledge-based companies have sold over $20bln worth of their products in the past Iranian year (ended on March 20). “4,300 knowledge-based companies are active in the country” and they sold over $20bln worth of goods last year, Sattari told reporters in the Western city of Yasouj on Moday. “Our knowledge-based firms are in good conditions in manufacturing products and they have exported their products in the fields of medicine, medical equipment, IT and nanotechnology,” Head of the Presiding Board of Assembly of Knowledge-Based Formations Afshin Kolahi told FNA.